We started off in a true Greek fashion with a generous spread of dips, served alongside with some saganaki and toasted pita bread. 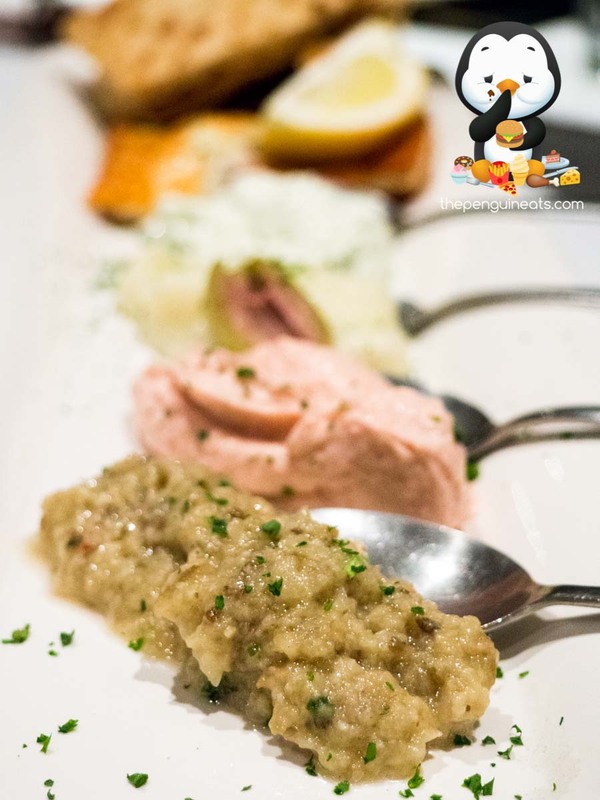 Our favourite of the dips on offer though must be the eggplant, which was incredibly creamy, with a lightly textured experience and a hint of smokiness. The tzatziki was also rather enjoyable, which had a tangy sensation that was well complemented by the richness of the yoghurt itself. 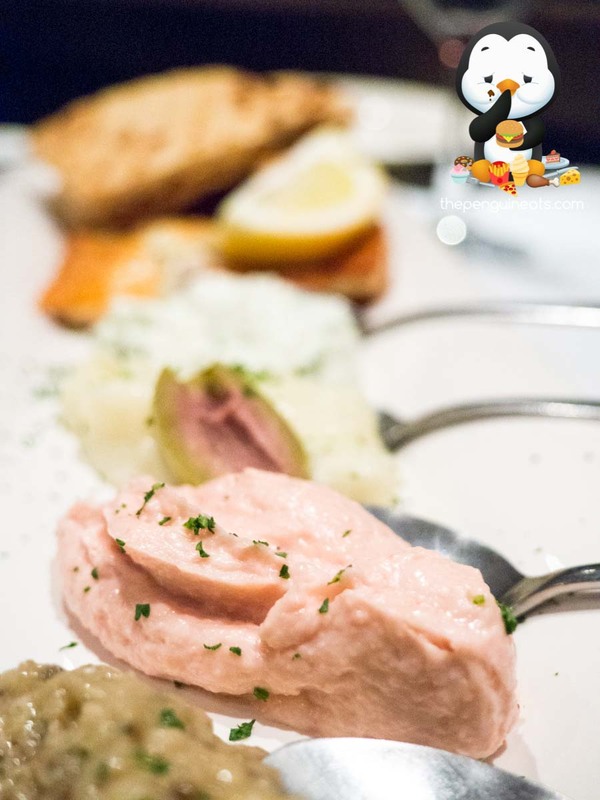 The squeaky grilled saganaki contained a beautiful flavour and amazing texture, though we found the Taramosalata, red caviar dip, overly salty and a tad overwhelming. We also enjoyed the Grilled Octapodi. 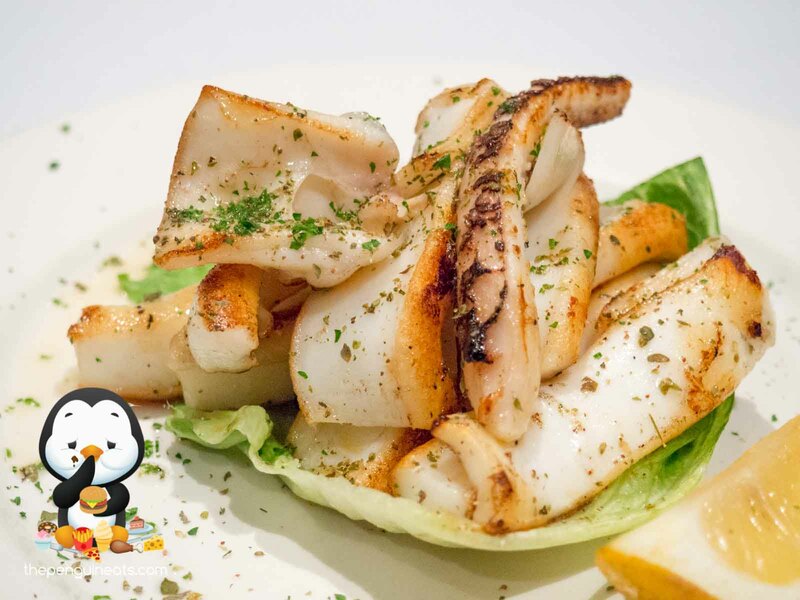 The lightly charred outer offered up a slight crispness, all the while providing an exceptionally fragrant seafood sensation that made us salivate. The octopus itself was simply seasoned though cooked well, with a slight bouncy feedback without being overly hard or chewy. 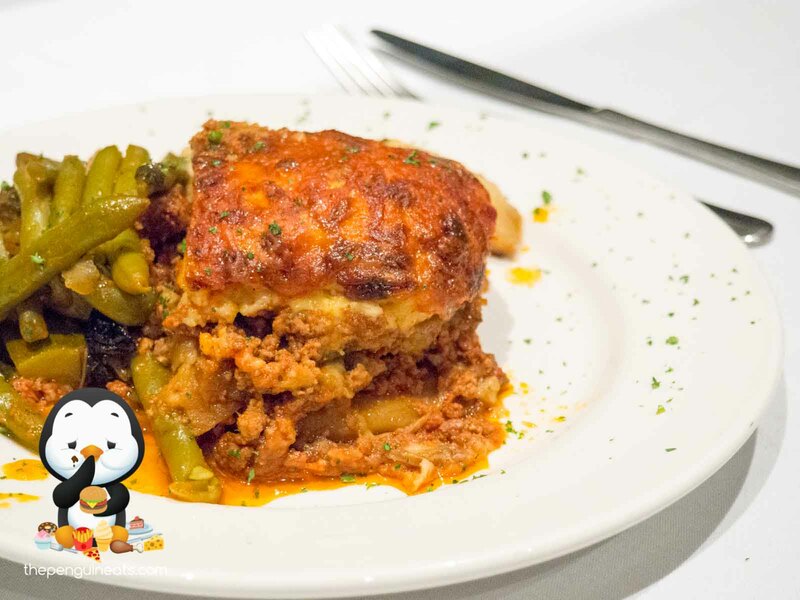 The moussaka was definitely an item we were excitedly anticipating, and boy it certainly didn’t disappoint. 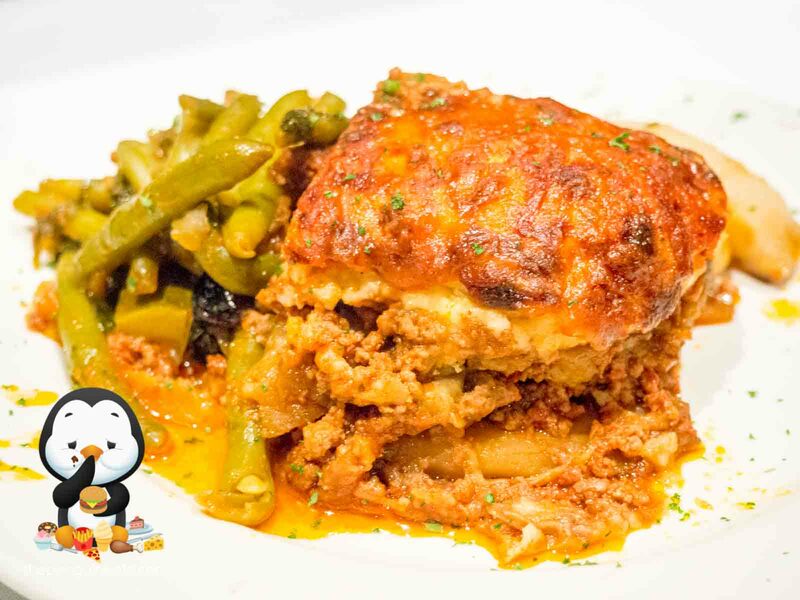 The generous serve of moussaka was scooped fresh out of the oven. With a thick, rich and creamy layer of bechamel topping it, the outer was roasted to a perfect golden brown. The charred edges offered up plenty of crunch, which was perfectly contrasted by the soft and pillowy layers of eggplant and mince once you start to dig in. Despite its softness, the ingredients still provided plenty of texture that prevented it from being a sloppy mess, and the plentiful spices mixed within definitely satisfied our tastebuds. 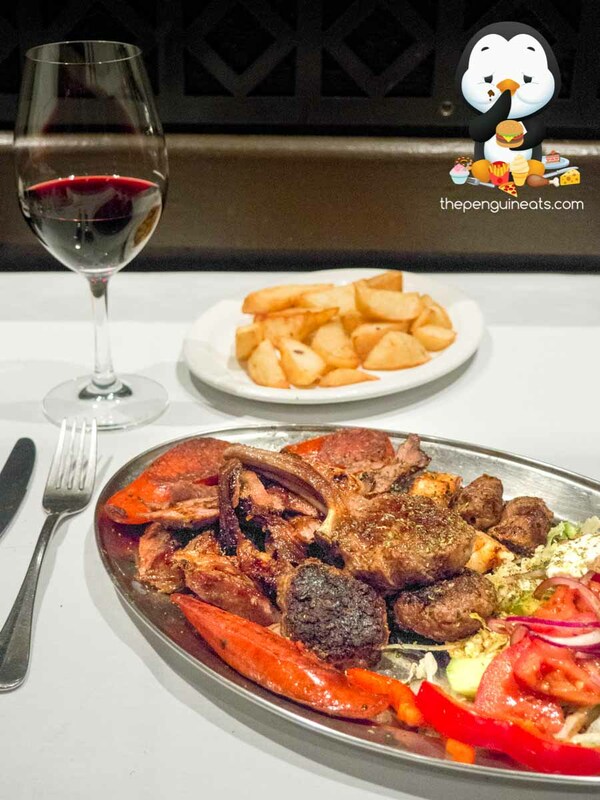 Opting to sample the Mixed Grill for one, the platter that arrived at our table was definitely a sight to behold. The huge spread was generously loaded with all kinds of protein, char grilled to provide enhanced flavour and a slight smokey fragrance. Highlights included the shaved lamb kebab, delectably juicy and tender, enclosed by a crispy outer layer. Another favourite of ours was the lamb cutlet, which was roasted to perfection. The tender lamb protein was so succulent and soft, with great lamb flavour throughout. Served alongside a salad, this platter is definitely more than enough to satisfy a single person! 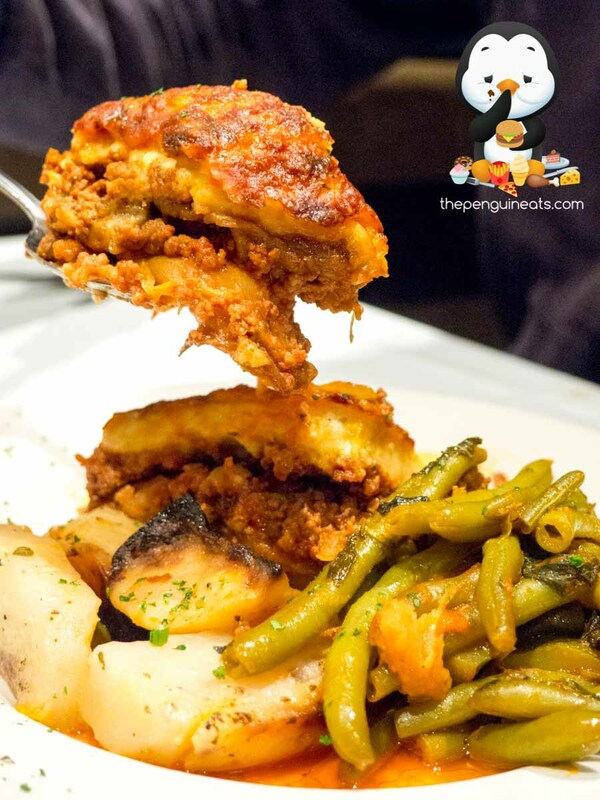 Agapi is the epitome of an old-school Greek restaurant that dishes up authentic Mediterranean cuisine. 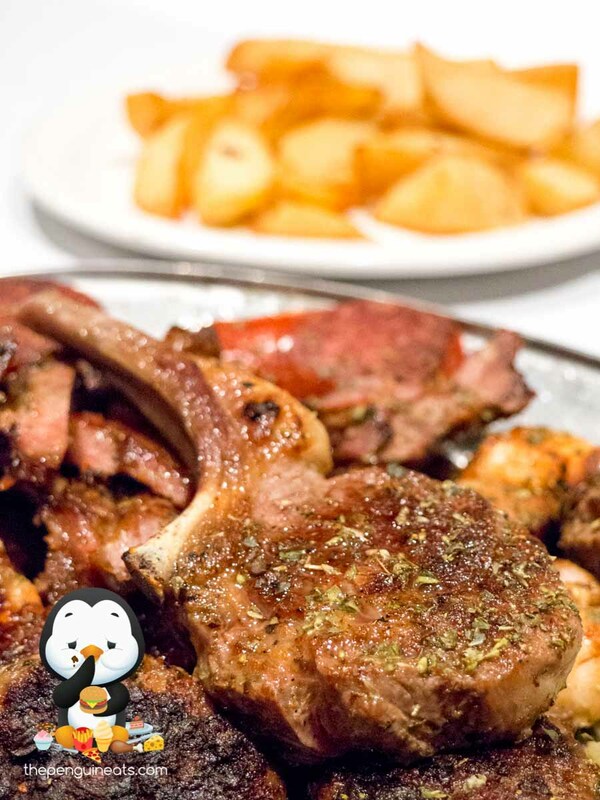 From the generously sized portions, to the well-spiced and flavoursome traditional items like the Moussaka and Mixed Grill, you are bound to leave having satisfied both your tastebuds and your hunger! Definitely. 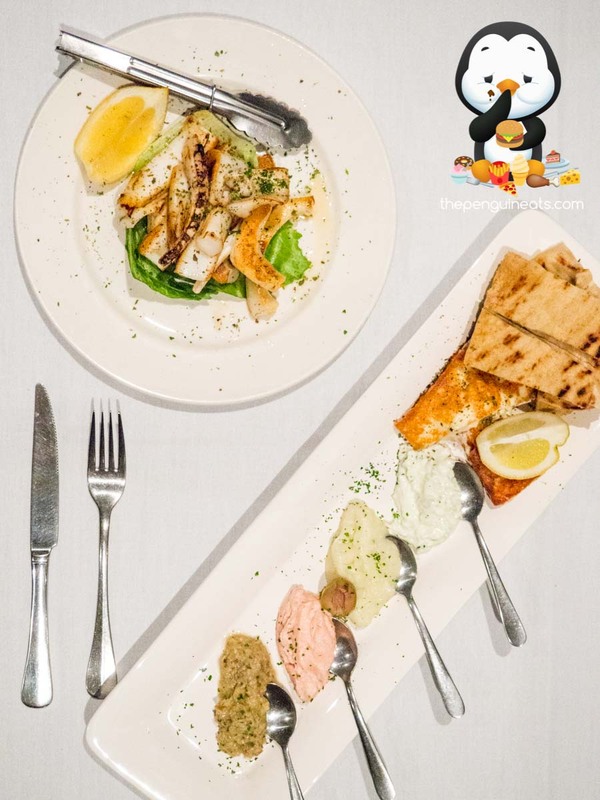 Traditional and authentic Greek food done right, you can count on us being back for more! 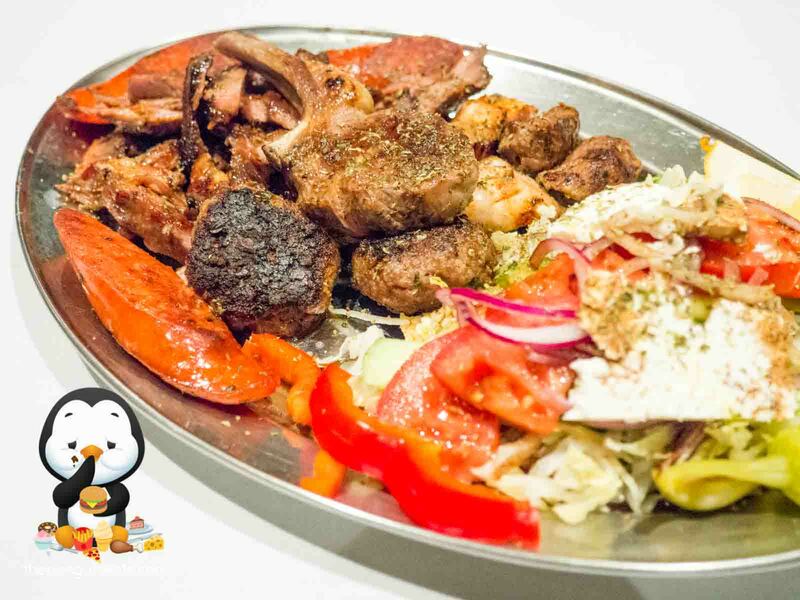 Penguineats would like to thank Agapi for inviting us.